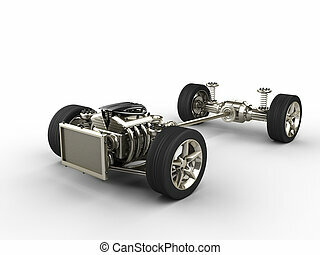 Car chassis with engine. 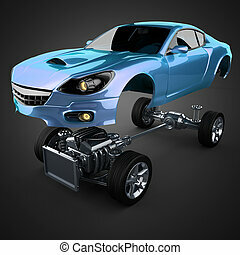 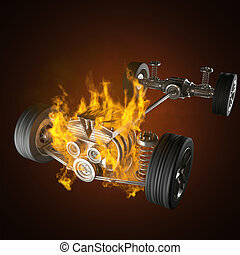 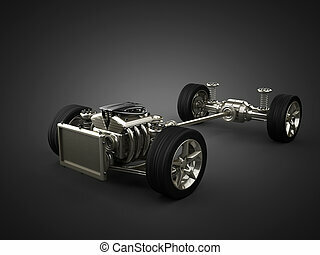 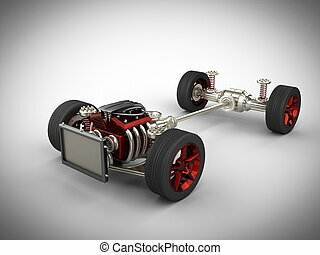 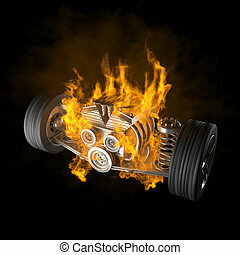 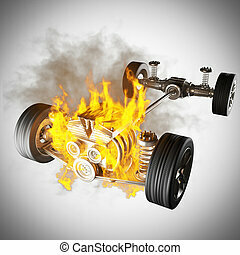 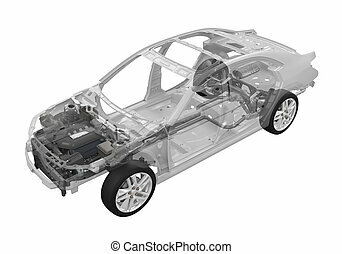 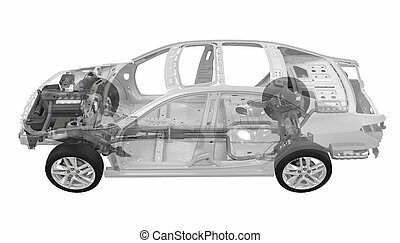 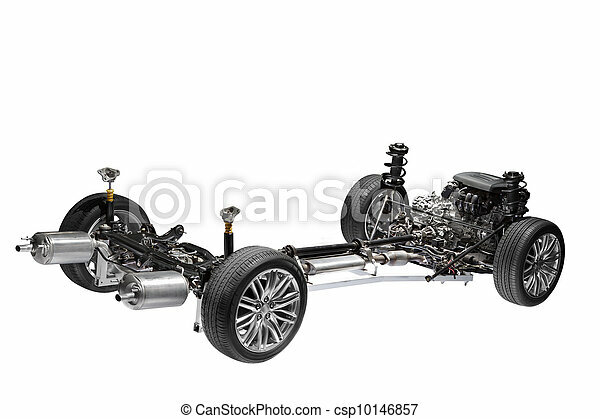 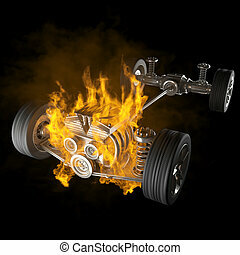 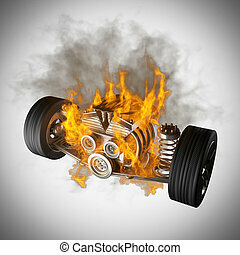 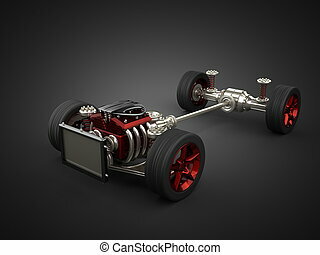 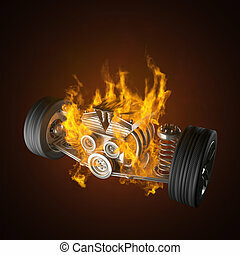 Image of car chassis with engine isolated on white. 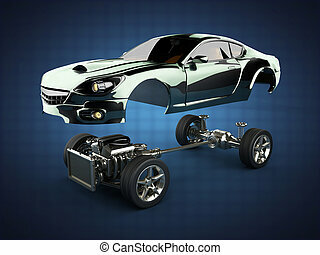 Image of car chassis with engine isolated on white.